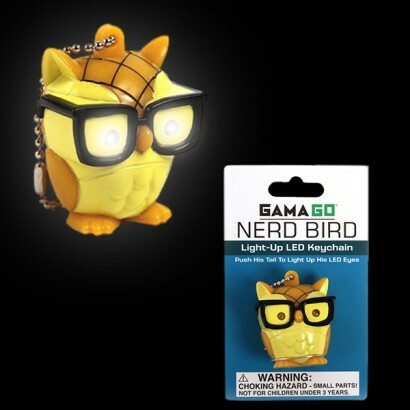 This handy torch is not only fun but functional too. 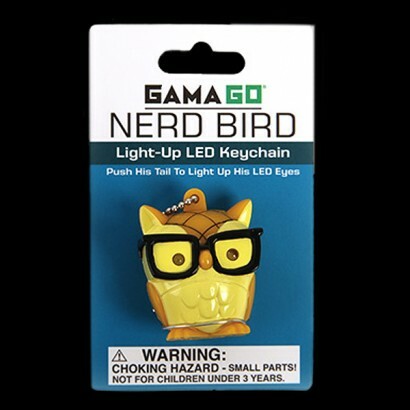 Perfect for kids and adults alike, his nerdy appeal makes him perfect for popping on school bags or pencil cases, or hanging on your keys to keep them safe. 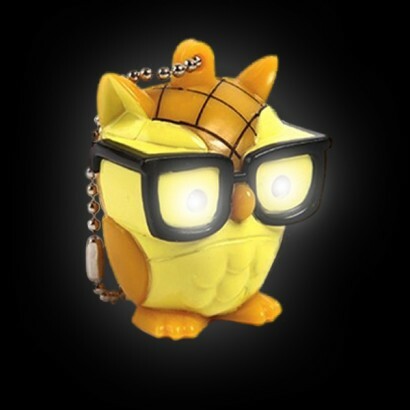 Press his tail and his eyes will illuminate with bright LED's, turning him into a torch. Never again will you fumble to find the lock on the door, and kids can always have a light when they need one. Clever little owl!